What Makes A Wedding Day Special? The Details! At weddings, often times the smallest details leave the most lasting memories. Allure Films recently had the pleasure of documenting Katelyn and Anthony’s fabulous Crystal Tea Room wedding – and just about every detail was carefully considered! Along with this blushing bride and dashing groom, this gorgeous location is certainly something to talk about. Time and time again, we are blown away by its beauty and incredible catering professionals. Everything about Katelyn and Anthony’s big day was spectacular. We are fortunate that we get to document many weddings each year. As we attend each wedding, we always enjoy seeing the unique memories that unfold. These small moments often represent things that are important to the bride and groom; things that have shaped their journey. Katelyn and Anthony had many unique & beautiful moments for us to document. Those small details often create beautiful memories that will last a lifetime. One of our favorite moments was when Katelyn and Anthony re-created their cake-topper. It is one of those “small” moments that they can treasure forever. We absolutely adore the small details that unfold during each wedding. It’s a beautiful sight to see the bride and groom interacting and enjoying the day with family, friends, and of course each other. 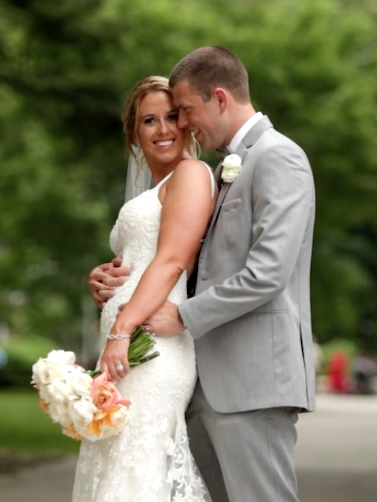 Please enjoy a short preview from Katelyn and Anthony’s big day! Planning all the details for your own wedding? 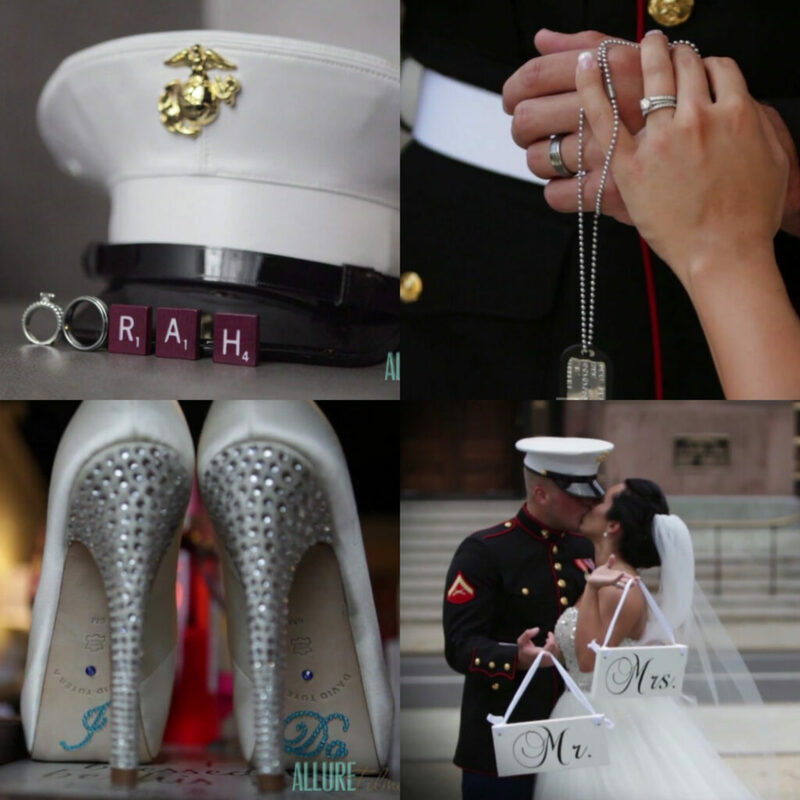 Contact Allure Films to make sure those key memories are recorded forever! From the sweet moments of preparation to the first reveal, Orly and Michael’s big day is certainly one to remember! 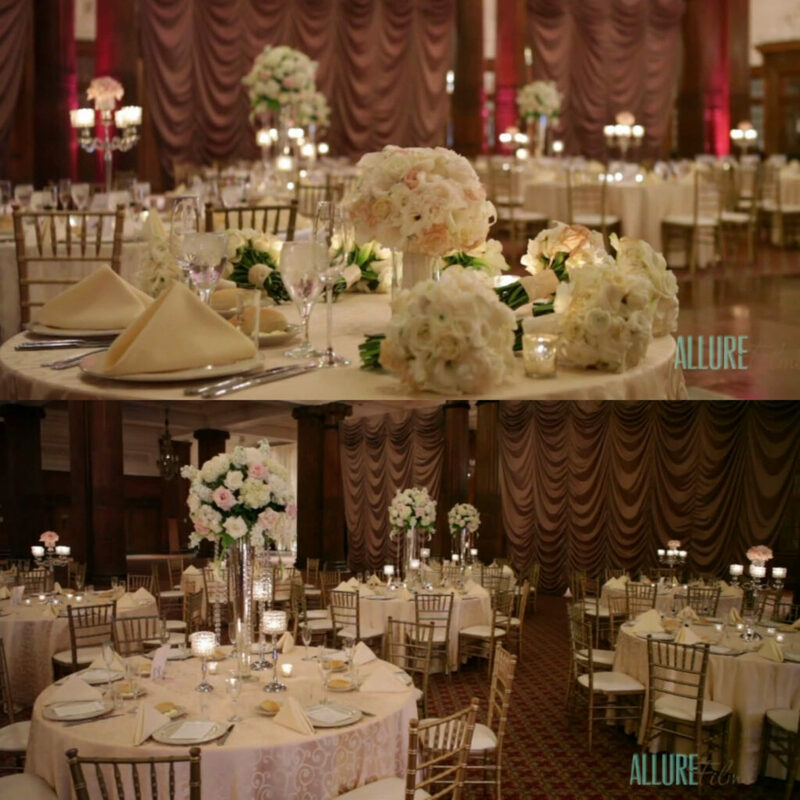 Their gorgeous day took place in the heart of Philadelphia at The Crystal Tea Room. If this location wasn’t stunning enough already, we were blown away by the magical décor. L.A. Starz rocked the dance floor, and everyone was happy to show off their dance moves (even our lovely bride and groom!). 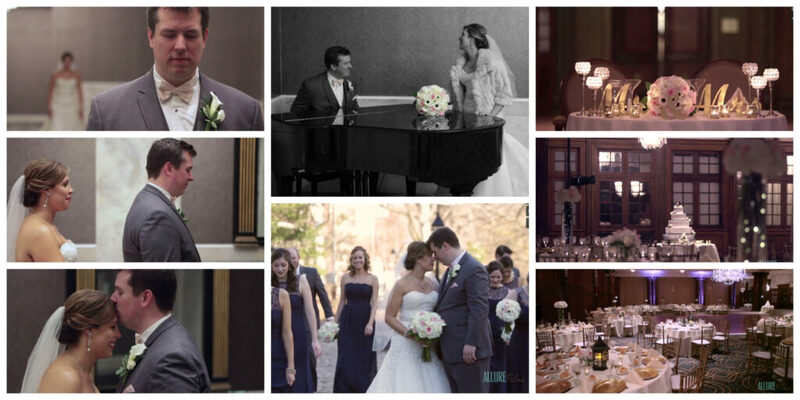 Cliff Mautner Photography was there to preserve the awesome memories for years to come. 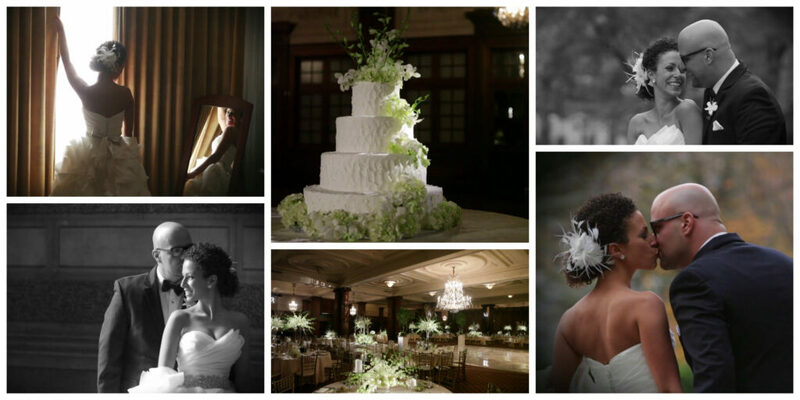 Orly and Michael, thank you for allowing the Allure team to capture your special day. Congratulations and best wishes for a happy and healthy future! Is your big day coming up? 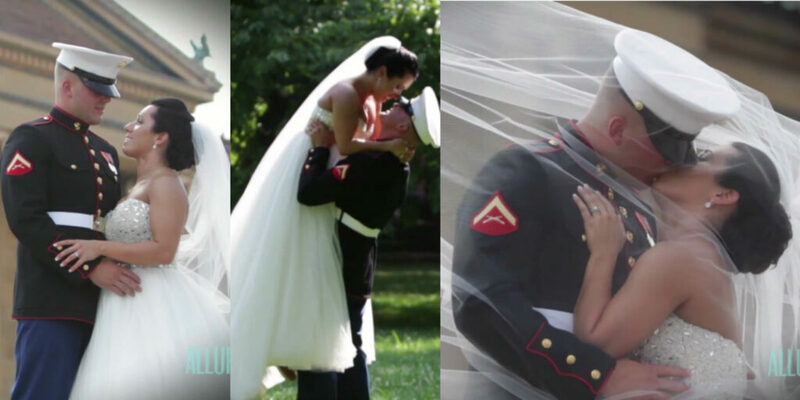 Make sure you have a videographer to capture all the memories! Contact Allure Films for more information today! Being a part of one of the most memorable days of someone’s life is truly a blessing. We’ve known this loving couple for quite a while, so it was an even bigger blessing to be a part of their wedding celebration! Nikki and Bart shared their beautiful wedding day, among family and friends, at the Crystal Tea Room. This lovely location could not have been any more stunning! We were truly moved by the heartfelt words shared by the bride’s father. You can hear some of these words in the preview below. As always, it was a pleasure to team up with the awesome team over at Philip Gabriel Photography. We were so glad to be a part of such an awesome day. 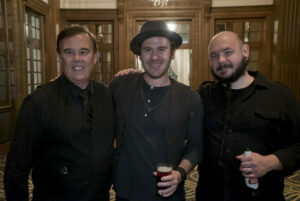 A big thank you to Nikki and Bart for including us in all of the wedding bliss. Congrats newlyweds, from the entire Allure Films team!